Special Collections and University Archives is pleased to announce the opening of its summer exhibition, From Curtis to Corinne: Selections from the University of Oregon Photography Collection. The exhibition features photographs from seven discrete collections, with work spanning over a century and addressing some of the most pressing issues of our time. 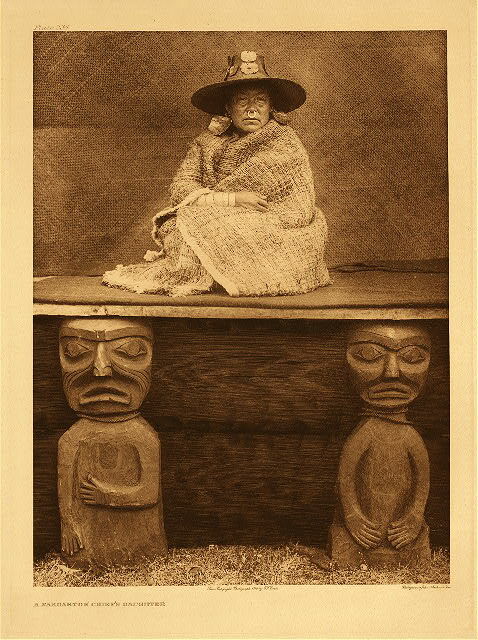 Chronologically the exhibition begins with photographs by Edward S. Curtis, who documented tribal life during the first half of the 20th century in his seminal project, The North American Indian. This was a volatile period due to the effects of U.S. colonization of indigenous lands, which was radically altering and reshaping life for Native Americans in the area. He wrote: “The information that is to be gathered . . . respecting the mode of life of one of the great races of mankind, must be collected at once or the opportunity will be lost.” As a counterpoint to Curtis’s work, we present images from the Angelus Company, a photography studio based in Portland in the early part of the 20th century. These photographs document the impact of westward expansion on the environment and local terrain, and the growth of cities in the area. Detached from their broader context, the Angelus images can be viewed as celebrations of modernity and the taming of the “Wild West.” When viewed alongside the Curtis images, they suggest a more sinister side to the assumptions of “manifest destiny,” forcing us to question what was being displaced as part of this process.